In September last year, it was reported that Twitter was considering removing its famed 140-character limit on Tweets. It now looks as if this will happen within the next few months, as Re/Code reports that the company is likely to launch a new feature in Q1 that will allow users to post tweets of up to 10,000 characters. If the microblogging site does bring in a 10K-character restriction on posts, then it will match the direct message limit it introduced in August 2015. At the time, the company said the removal of the 140-character limit on DMs didn’t indicate that it was considering doing the same for tweets, but it appears that the San Francisco firm has now decided otherwise. Should the change happen, Twitter users won’t have worry about their feeds getting clogged up with lengthy posts; tweets will still appear on timelines in the traditional 140-character format, only with some kind of indication that there’s more content to see. Clicking on a long-form tweet will expand it and reveal the entire, 10,000-character maximum post. The ability to create long-form, expandable tweets has been available for a while now, thanks to third-party programs such as Twitlonger. But the possibility of introducing the feature as part of Twitter itself isn’t going down well with users. The sacrosanct 140-character tweet limit is one of the main reasons why people use Twitter; they want short and snappy posts, not a Facebook-like experience. Twitter has introduced a slew of new features over the past 12 months in an attempt to increase its stagnating number of new sign-ups and to compete with social network rivals Facebook. 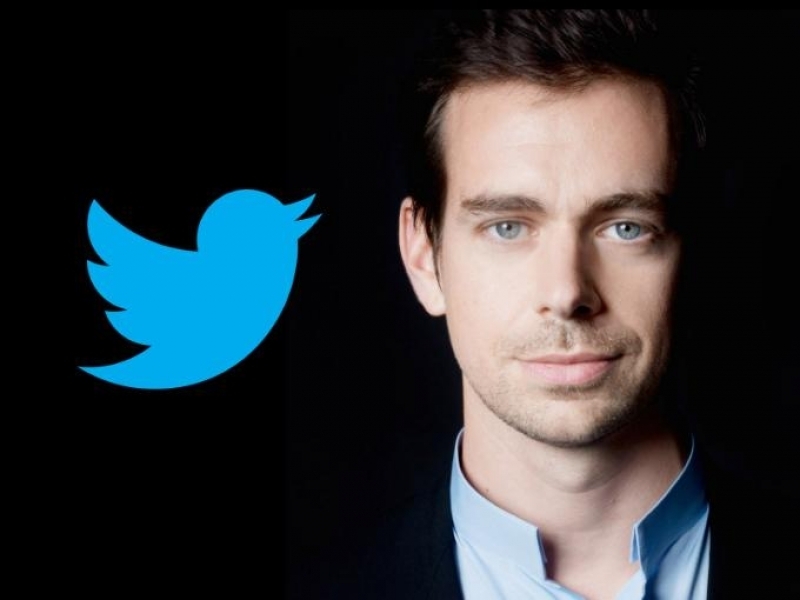 CEO Jack Dorsey posted his own tweet yesterday that seemed to defend the upcoming move. "We've spent a lot of time observing what people are doing on Twitter, and we see them taking screenshots of text and tweeting it," he wrote. "Instead, what if that text...was actually text? Text that could be searched. Text that could be highlighted. That's more utility and power." The news of the potential change caused shares in the company - which fell about 32% in 2015 - to drop 3 percent. Another sign that altering the foundation that Twitter is built on may not be the best idea.